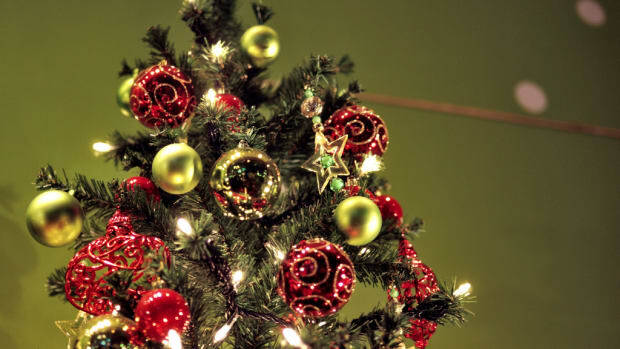 Not all of us who celebrate Christmas are crazy about Christmas trees. 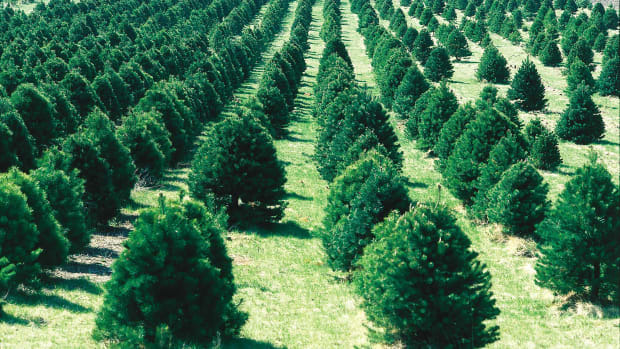 Don’t get me wrong, I really do love the idea of Christmas trees, but I don’t love the mess of the needles, sneezing uncontrollably because of my serious tree allergy, or the potential environmental implications of the cut Christmas tree industry. I do love to celebrate the season though, so every year I try to create a DIY Christmas tree alternative to create the spirit of Christmas without committing to bringing a tree into my home. 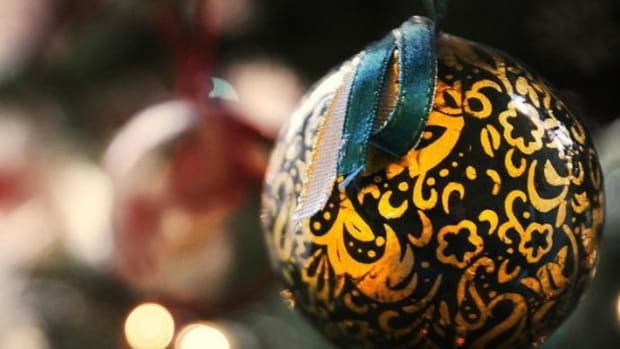 Here are some clever DIY Christmas tree ideas that are more sustainable and less messy than bringing a real tree into your living room. 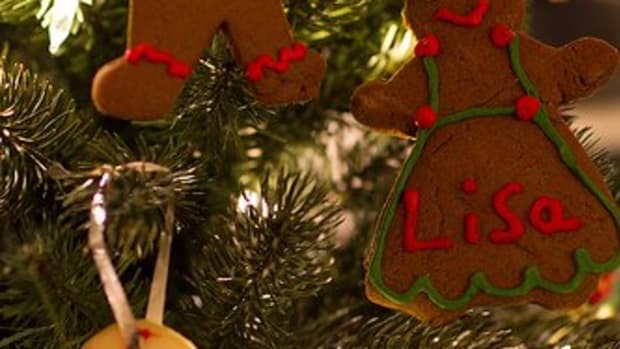 Choose from one of these great ideas to celebrate the season in a greener way. Blackboard Christmas Tree - If you have a pained blackboard wall like we do, then decorate it with a Christmas tree. 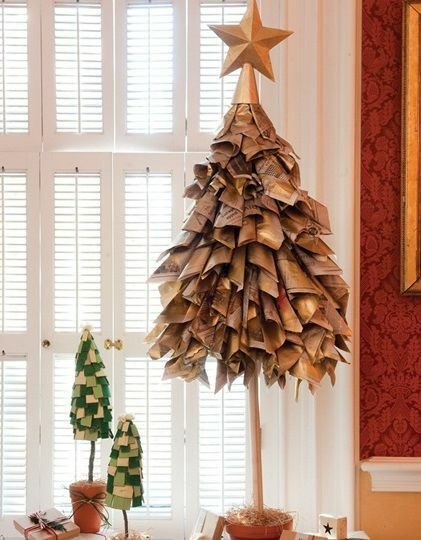 Newspaper Tree - Create a greener Christmas tree from old newspapers or advertising circulars. 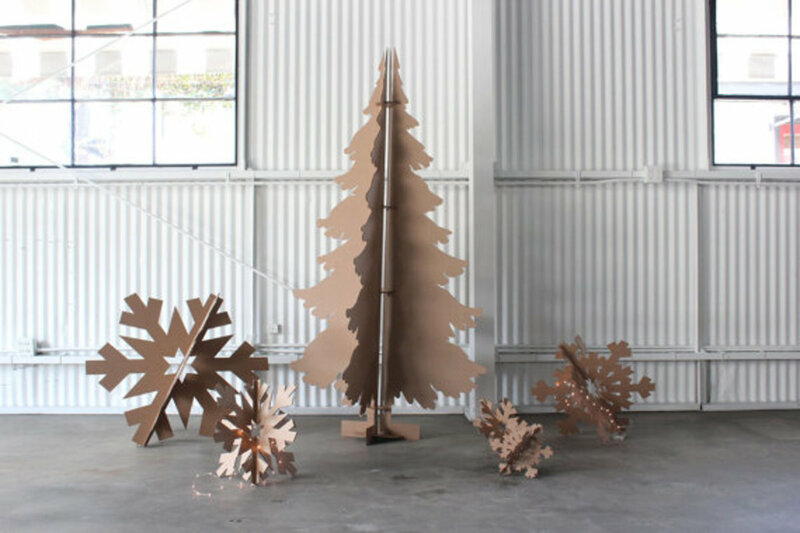 Upcycled Cardboard Tree - Transform cardboard destined for the recycling bin into a fun recycled tree. 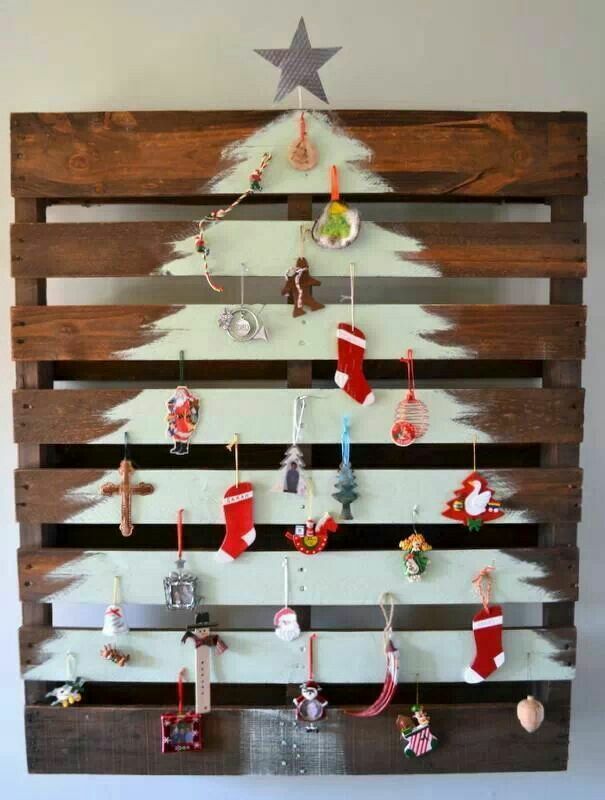 Pallet Tree - Here is another great use for recycling pallets, turn it into an easy tree. PVC Pipe Tree - Have some leftover pvc pipe leftover from a project? 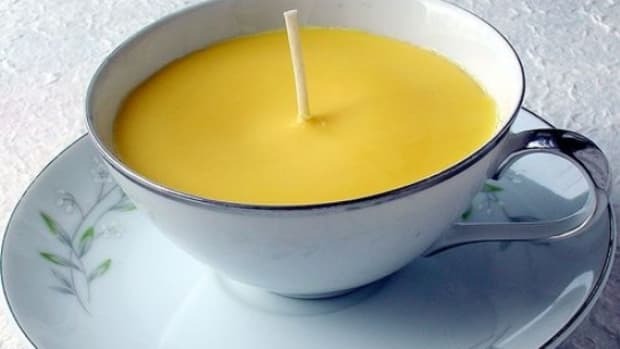 Use it to create a creative Christmas tree alternative. Branch Tree - Go simple by creating a tree from branches from your yard. 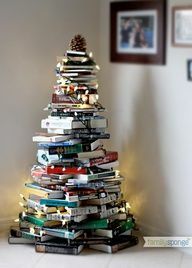 Book Tree - Turn those old books into a tree suitable for bookworms. Light Tree - Use brad nails and a strand of lights to create a tree silhouette. 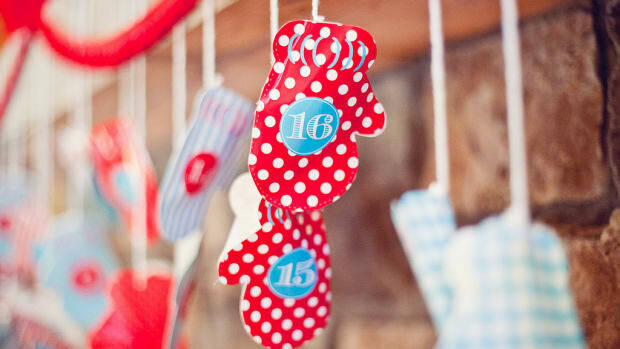 Washi Tape Tree - Washi tape is decorative masking that is easy to remove. 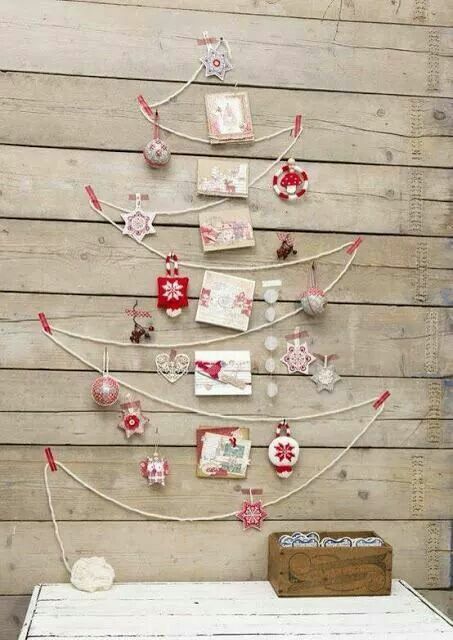 It’s perfect for creating a temporary tree on the wall. 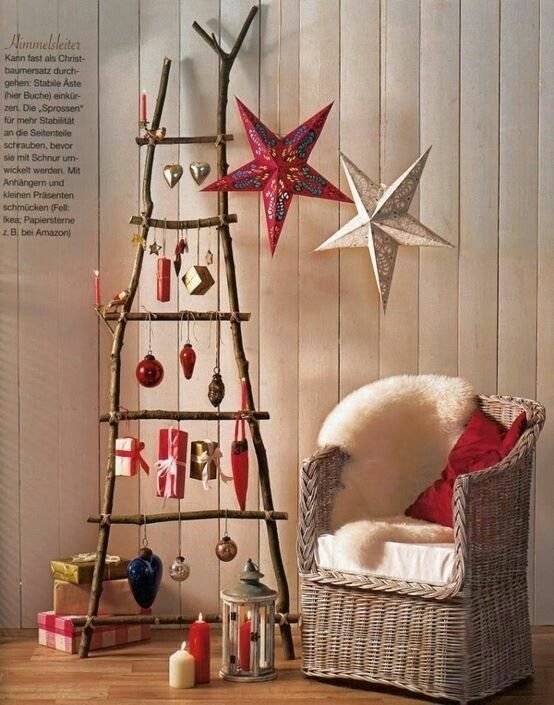 Rope Tree - Simply use rope or string to create the outline of a tree on the wall. 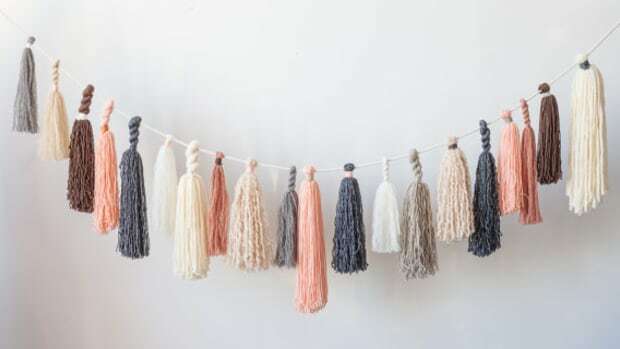 Yarn Tree - Use yarn and a Styrofoam cone to make a simple tabletop tree. 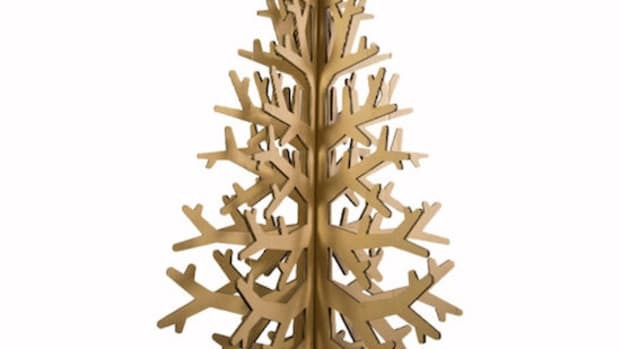 Wood Shim Tree - Another simple tabletop tree idea is to use wooden shims to create a tree shape.